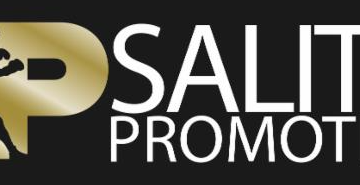 NEW YORK (April 24, 2018) – Two-time Olympic Gold Medalist and unified women’s super middleweight Champion Claressa Shields will attempt to become a two-division world champion on Friday, June 22 live on SHOWTIME when she faces unified women’s 154-pound champion Hanna Gabriels..
…for the vacant IBF and WBA Middleweight World Championships at Masonic Temple in Detroit, Mich. The SHOWTIME BOXING: SPECIAL EDITION telecast begins at 10 p.m. ET/PT and features the No. 1 fighter at 168 pounds facing the No. 1 fighter at 154 pounds as they both attempt to become champions for the first time in the middleweight division. Shields (5-0, 2 KOs), who grew up in nearby Flint, was the first American boxer in history – male or female – to win consecutive Olympic Gold Medals. 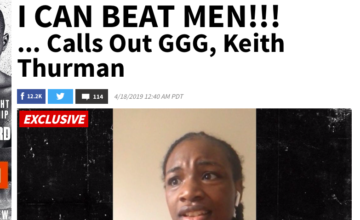 The 23-year-old turned professional following the 2016 Olympics and became unified women’s super middleweight world champion in just her fourth professional fight. Shields now begins her first camp with renowned trainer John David Jackson as she attempts to become a two-division champion. Two-division champion Gabriels (18-1-1, 11 KOs) is the reigning WBA and WBO World Champion. The native of Costa Rica won her first world title at welterweight in 2009 and has since fought in an astounding 11 consecutive world title fights. The 35-year-old won her first belt in the 154-pound division in 2010 and became unified champion in 2016. In her last bout, Gabriels avenged the only loss on her record, a 2013 defeat to then-undefeated title challenger Oxandia Castillo. She looks to become a three-division world champion on June 22. 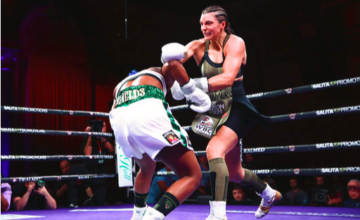 SHOWTIME BOXING: SPECIAL EDITION (10 p.m. ET/PT) will also feature extensive highlights of unified women’s middleweight champion Christina Hammer (22-0, 10 KOs) as she defends her WBC & WBO titles in her U.S. debut against former world champion Tori Nelson (17-1-3, 2 KOs). 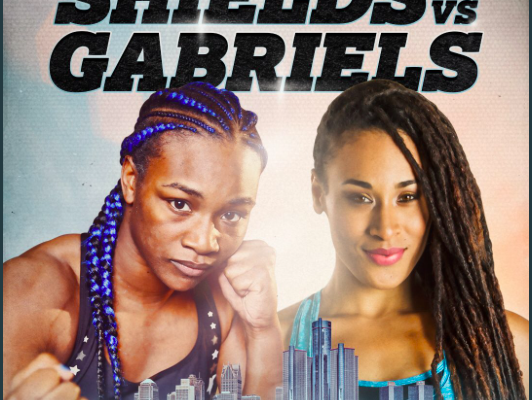 If both Shields and Hammer are victorious in their 160-pound bouts on June 22, they will meet in a fall blockbuster on SHOWTIME to determine the undisputed women’s middleweight world champion. Hammer, of Dortmund, Germany, has dominated the women’s middleweight division for nearly eight years, having won the WBO title at 160 pounds in 2010. The 27-year-old became unified champion in 2016 with a unanimous decision over WBC titlist Kali Reis and has made two defenses as unified champion. 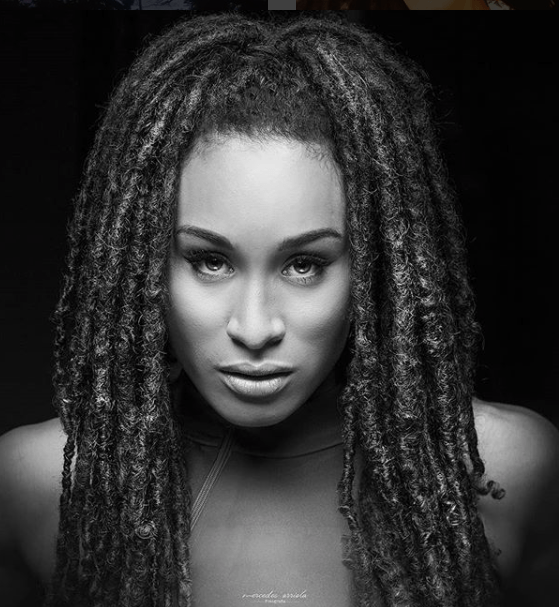 Hammer won the WBO title in 2010 in her eighth professional fight and has dominated the middleweight division since, losing just a handful of rounds in her reign as champion at 160 pounds. Hammer, who also models professionally and was recently featured at Fashion Week in New York City, has campaigned mostly in Germany since turning professional in 2009.